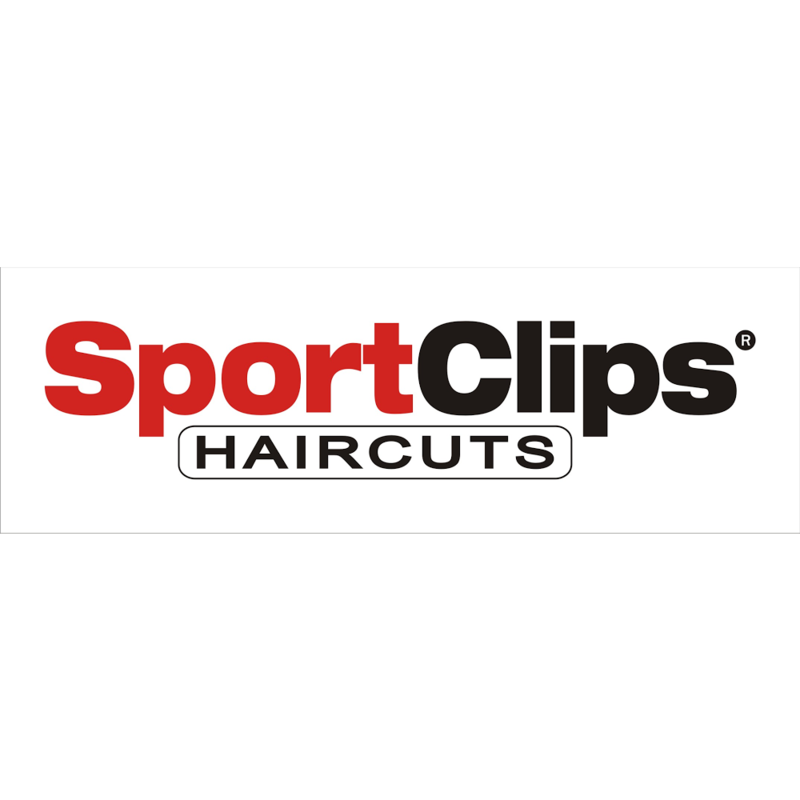 The Sport Clips experience includes sports on TV, legendary steamed towel treatment, and a great haircut from our guy-smart hair stylists who specialize in men&apos;s and boys&apos; hair care. You&apos;ll walk out feeling like an MVP. At Sport Clips, we&apos;ve turned something you have to do, into something you want to do.